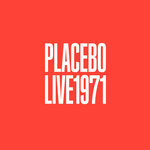 Includes unlimited streaming of Rare & Unreleased 1971-1998 via the free Bandcamp app, plus high-quality download in MP3, FLAC and more. 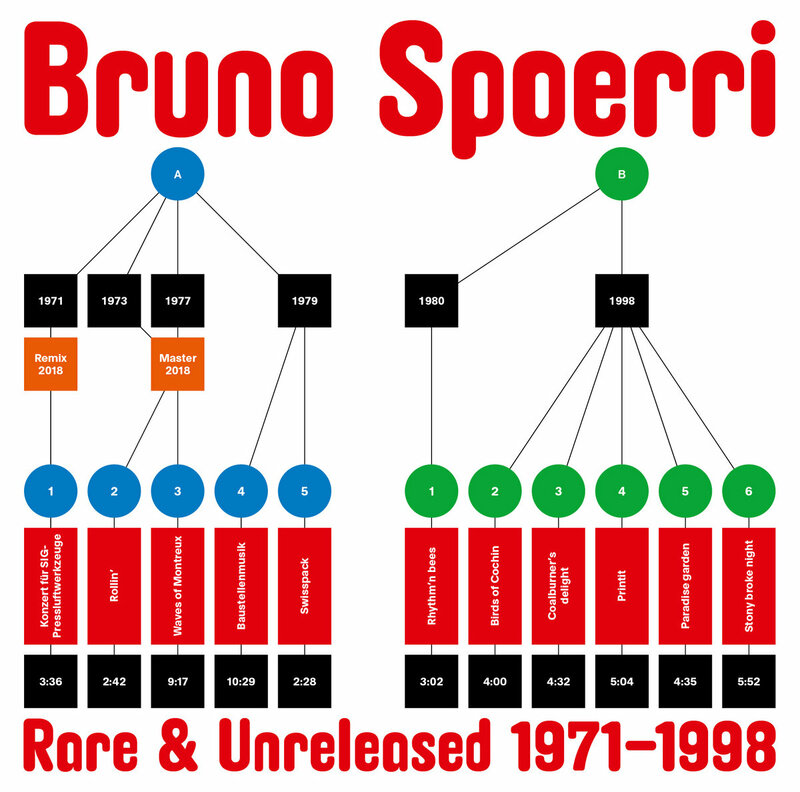 WRWTFWW Records is very delighted to announce the release of Rare & Unreleased 1971-1998, a collection of never-heard and hard-to-find works by Swiss music pioneer and synth super wizard Bruno Spoerri. 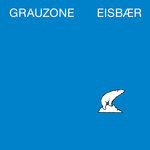 The album is sourced from original masters and available on a vinyl LP cut at Emil Berliner Studios (formerly the in-house recording department of Deutsche Grammophon), housed in a 350g sleeve with a superb artwork by Nicolas Eigenheer, and packed with track-by-track liner notes by Mr. Spoerri. Rare & Unreleased 1971-1998 gives a fascinating glimpse into Bruno Spoerri’s incredibly inventive repertoire, collecting tracks from projects as diverse as commissioned music for trade fairs, the Swiss railroads, or the union of Swiss cheese makers(! 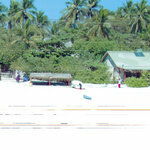 ), soundtracks for TV shows about ecology, live synth improvisations at Montreux Jazz Festival, and sound installations for art exhibitions. Always the adventurer, Spoerri records a pneumatic drill for the irresistible electronic bossa of "Konzert für SIG-Pressluftwerkzeuge", mixes train sounds and the EMS Synthi-100 for the joyful lo-fi funk of "Rollin’", lets overheating synthesizers take a life of their own to create the sci-fi ambient of "Waves of Montreux", and works with bees, pigs and various birds for the environmental music bliss of "Rhythm’n bees" and "Birds of Cochin". Synthzerland rejoice, it’s time for another captivating journey of sound exploration on Planet Spoerri! 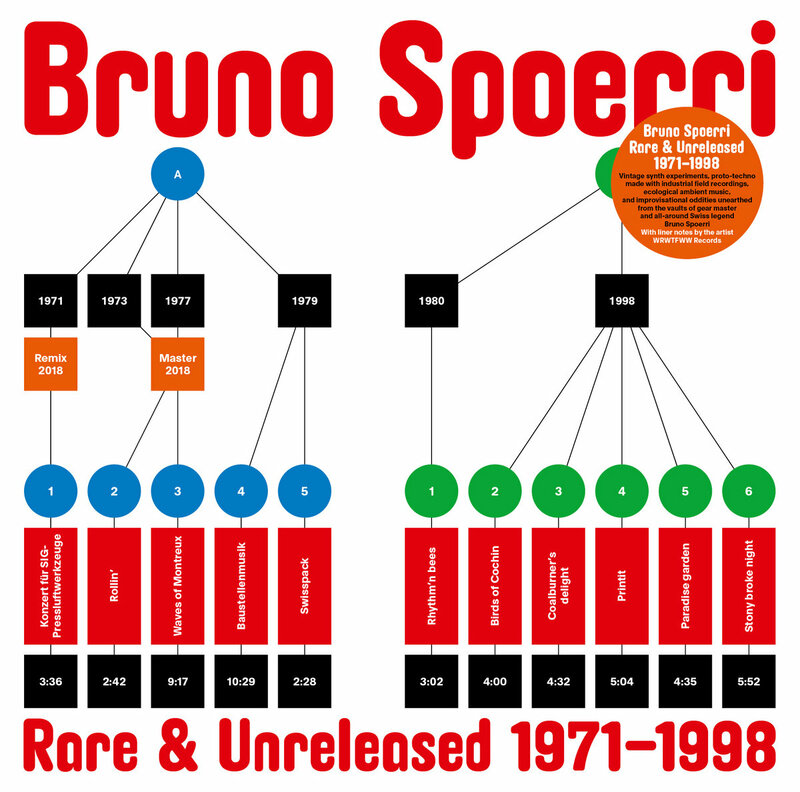 Bruno Spoerri celebrated his 83th birthday in August this year. He is still experimenting, recording, customizing audio gear, improvising on stage and in the studio, collaborating (Julian Sartorius, Franz Treichler of Young Gods, Marco Repetto of Grauzone, Roger Girod…), inventing new sounds and finding new creative outlets. His immense, innovative, and award-filled career started in the 1950s and covers jazz, electronic music, film and tv work, early techno, ambient, and everything in between. Mr. Spoerri has influenced an entire generation of producers and musicians, including Jay-Z who sampled his song "On My Way" (without permission) for "Versus" on Magna Carta…Holy Grail (an agreement was later arranged). 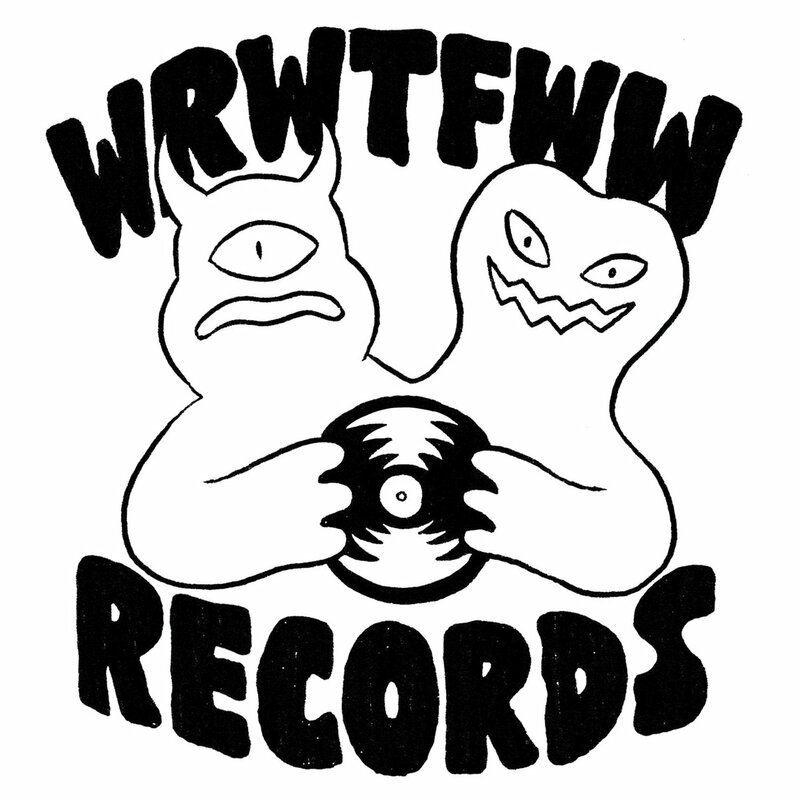 This is WRWTFWW’s third collaboration with Bruno Spoerri, after the reissue of seminal albums Voice of Taurus (1978) and The Sound of the UFOs (1978).